A longer short, the X Movement short is lightweight and versatile. 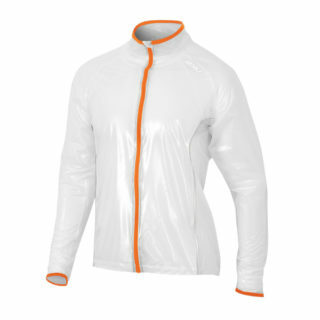 For training and gym demands, this style features moisture wicking fabric to keep you dry and comfortable. 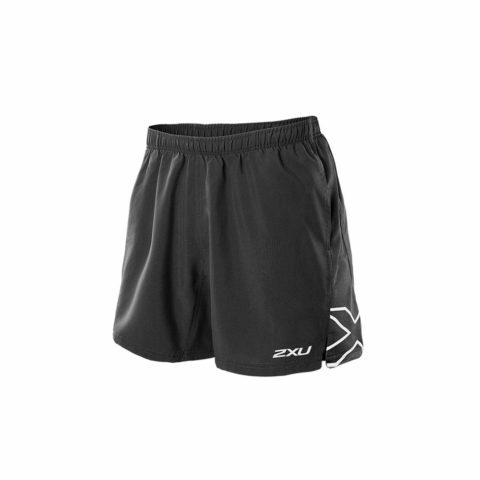 A longer leg Run Short, the X Movement Short is light weight and highly versatile. 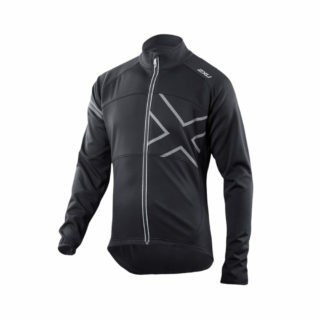 For training runs and gym demands alike, this flattering style features 2XU’s moisture wicking VAPOR fabric to keep the wearer dry and focused on performance. 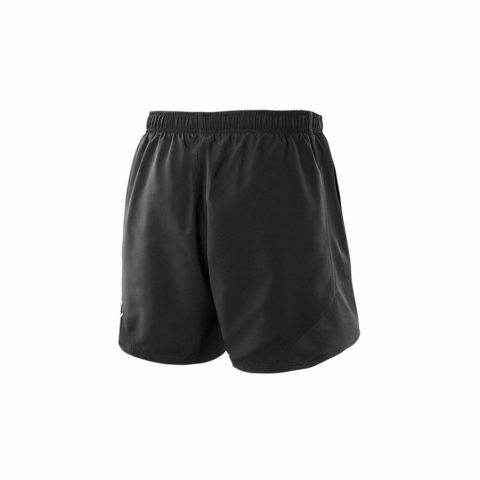 EXTREME MESH panels ventilate key regions, adjustable drawstring waistband secures fit and semi-split leg assures freedom of movement. Reflective rear leg X print logo delivers a stylish overall design execution.